Black Card Mag, Fall 2012, pp. 206-212. 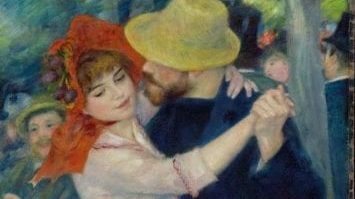 The Frick Collection in NY has begun to stream its lectures, beginning with deputy director Colin Bailey’s talk about Renoir’s full-length figure paintings, subject of an exhibition at the museum.